Looking for a dentist who can care for the entire family? Dr. David Pendleton is a family dentist with decades of experience treating everyone from young children to the elderly. 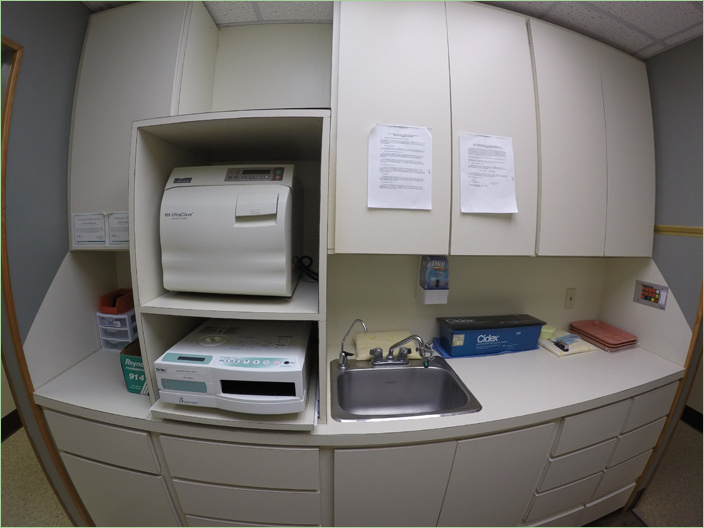 Together he and his experienced team serve Rockdale, Texas and surrounding communities. Our experienced team at Rockdale Smile Center and Affordable Braces can help ease your fear of the dentist through nitrous oxide and oral sedation. This most obviously eliminates any pain, but also helps to reduce anxiety. It’s perfect for adults and children alike, and can be an important part of ensuring patients are relaxed enough to receive treatment. 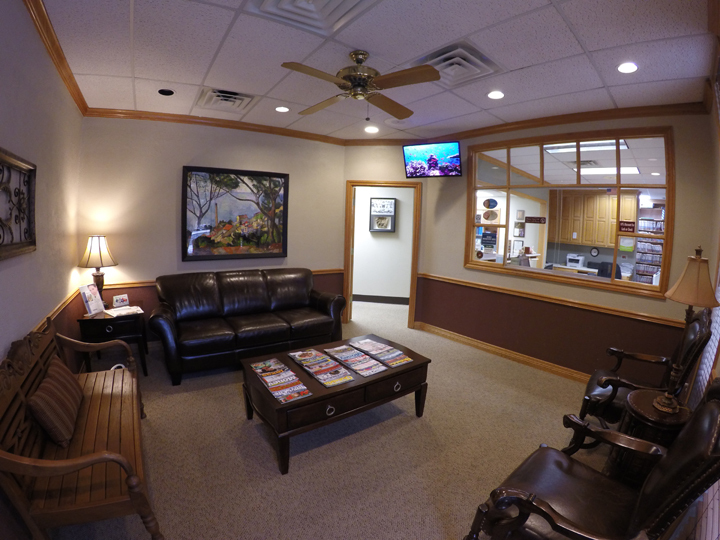 At Rockdale Smile Center you can rest confident that whether you’re coming from a surrounding area like Lexington or Caldwell, or live in Rockdale, you’re getting the best treatment around. We can give you a beautiful smile using the most cutting edge dental technology. Composite tooth-colored fillings can fill cavities, without the use of traditional gray colored amalgam. This allows for a more natural, aesthetically appealing smile. Crowns, bridges, and removable dentures help replace missing teeth through the use of prosthetics. Dr. Pendleton is extraordinarily skilled and brings additional training and expertise in teeth whitening, veneers, and laminates to his patients. These procedures can give you a beautiful, white smile in as little as one session. In fact, the teeth whitening procedure Dr. Pendleton uses can improve your teeth by up to ten shades in a single session. 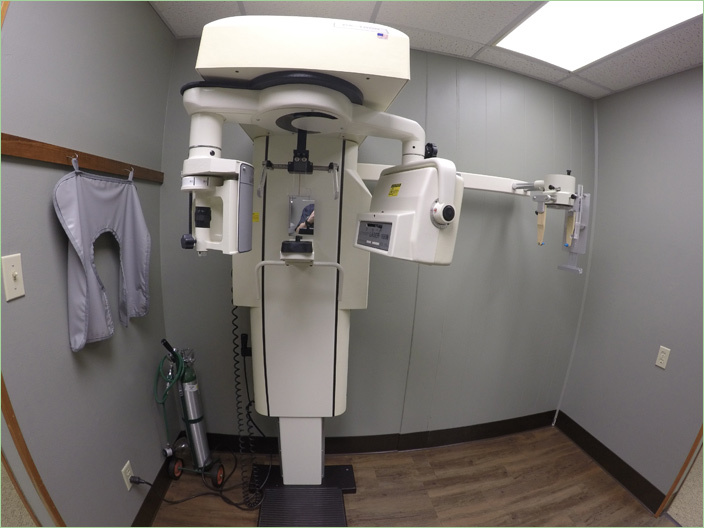 If you’re simply in need of a general dentist in Rockdale, Taylor, Thrall, Thorndale, Lexington, Caldwell, Cameron, or Milano Dr. Pendleton and his team is perfect. 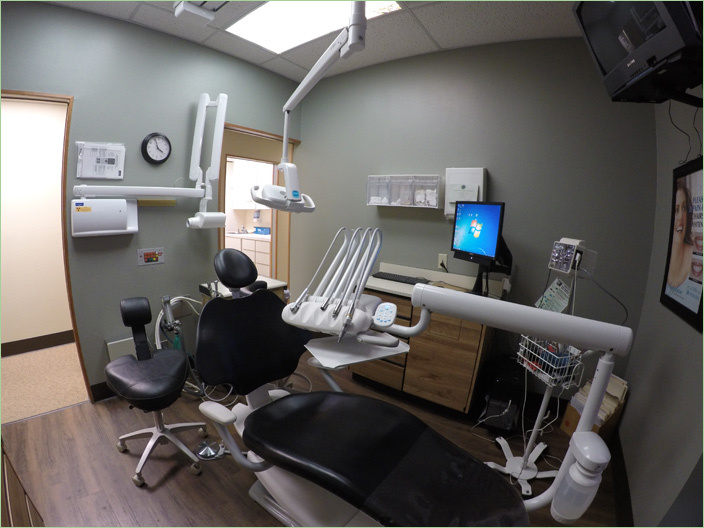 They’re enthusiastic, gentle, caring, and most of all committed to providing their community with exceptional dental care. From more complicated procedures to extensive cosmetic offerings to affordable braces, Dr. Pendleton is the choice for residents of Rockdale and beyond. From Cameron to Milano, and all other surrounding areas, Dr. Pendleton will keep you and your family smiling for many years to come. 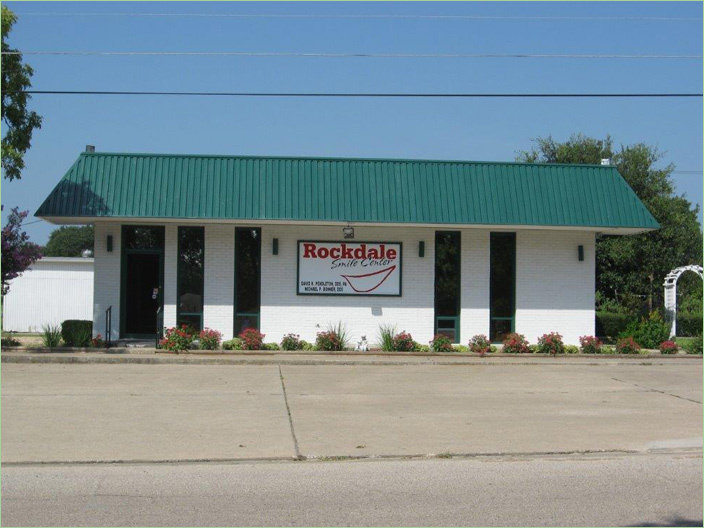 If you’re in need of a family dentist, or are looking for someone to help with a specific procedure, contact our team at Rockdale Family Dentistry. 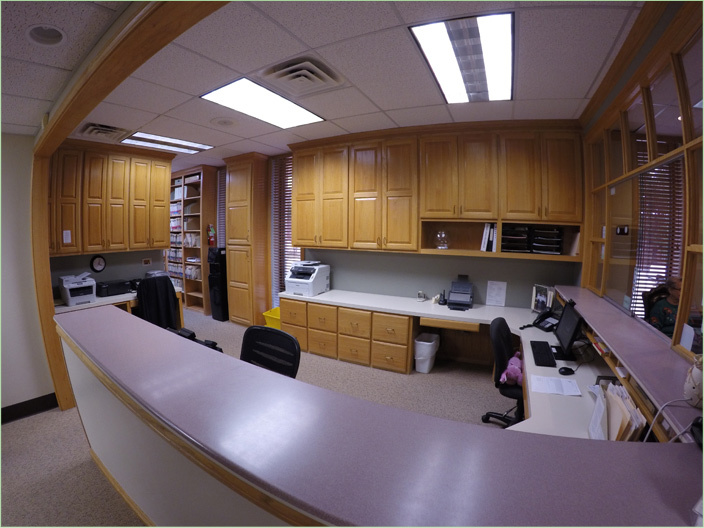 We’re happy to answer any questions you have and make sure you get the best treatment for your needs.